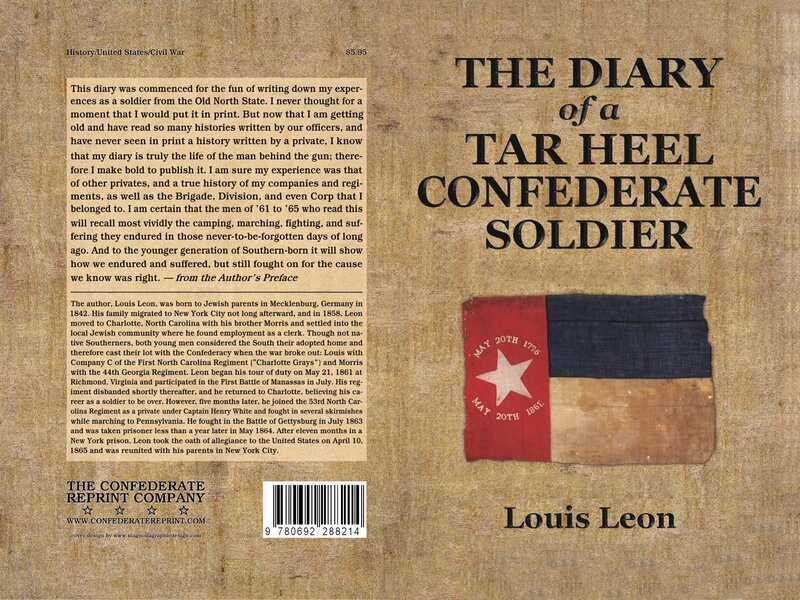 Louis Leon, a Jewish Southerner from Charlotte, North Carolina, kept and later published a diary of his experiences fighting for the Confederate army during the War Between the States. Louis first joined the "Charlotte Grays," Company C of the first North Carolina Regiment, and began his tour of duty on 21 May 1861 in Richmond, Virginia, one day after North Carolina seceded from the Union. He fought in the Battle of Gettysburg in July 1863 and was taken prisoner less than a year later in May 1864. 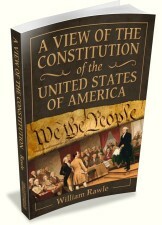 After spending eleven months in a New York prison, he took the oath of allegiance to the United States and was reunited with his parents in New York City. 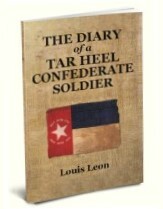 Leon published his diary at the age of 72. 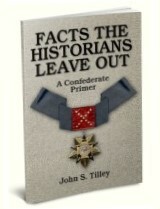 His narrative provides an overview of a soldier's itinerant routine over a four-year span, during which time the basic need for sleep, food, and clothing became as important as the battles he fought and survived.